I love, love, love musicals. And I knew I wanted post something about them. But what about them? 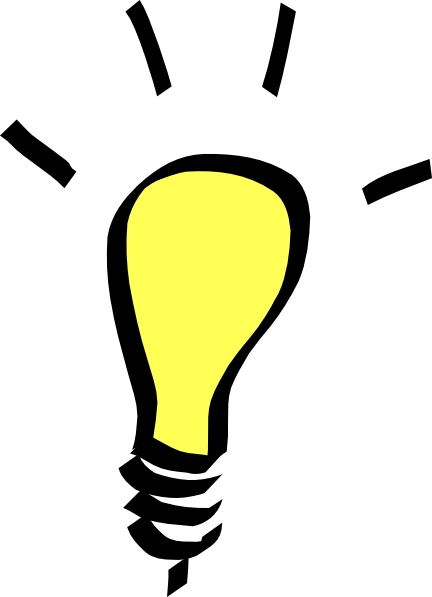 That’s when I had my light bulb moment. Let’s all think back to a couple of years ago when all of a sudden, we all wanted to Let It Go, and give warm hugs to a snowman. And suddenly, everyone began to dress up as Anna and Elsa and see the movie on repeat. I’m sure this sounds very familiar as Frozen Fever still lives on. This one is very catchy and as I am writing this, it is currently playing somewhere in my mind. It basically gives an introduction to the whole Anna-Elsa relationship and what has happened to the castle. This one is very sad, especially what happens in between the verses, but, the song is necessary to understand the entire movie. Without it, we would be lost to see how Anna and Elsa feel about each other. This one is the most popular song of the whole movie! For a full year, this was every little girl’s theme song. It was also Elsa’s transformation from good, perfect little daughter to magical ice queen/rebel. She even sings, to prove my point, “That perfect girl is gone!” It is the perfect example of how most people have a self hidden beneath them, just waiting to come out. People like songs to share feelings. All of these songs, and possibly all songs in movies can be traced back to a certain feeling or idea. They like songs to share things that mere dialogue can’t. 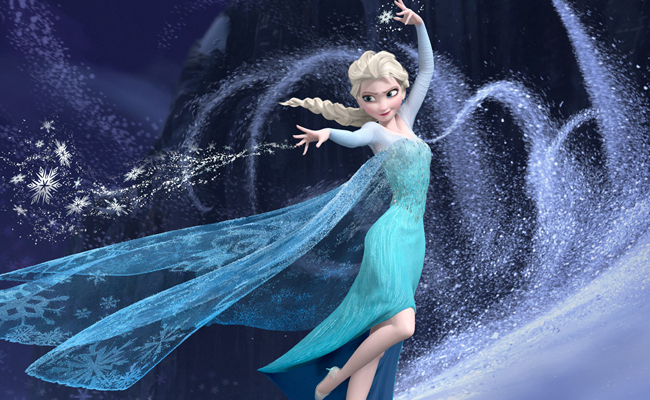 I mean, how boring would Frozen be if Elsa’s transformation was spoken? I don’t even know how Disney would pull that off! People like it when songs are silly, or certain words are silly. To put it in fancy terms, they like to see flaws in the character. Foibles, you could say. And people love it, apparently, when foibles are expressed through song! This is possibly the best song of the whole movie! 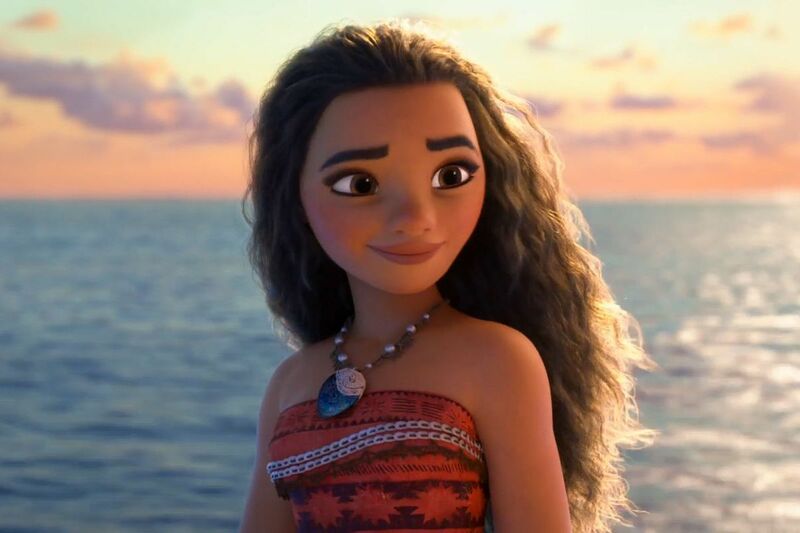 (What, I never said this was going to be all factual) (Well, factual-ish) This song just shows Moana’s longing to get off the island and see the world, which seems to be a pretty common thing for people around that age. *Dances/sings to the Alessia Cara version of this song* She also seems to be conflicted between what she wants and what she is expected to want. So, it’s very honest and just so beautifully written. This is just such a pretty picture! This song is also extremely catchy. But, on a deeper note, we learn Maui’s back story and his personality. He is slightly self-centered and only acts in his own interests. He also has a way of incorporating anything into his lyrics! Plus, his rhymes are spot on. Despite all this, you’ve got to enjoy Maui. People like songs where they learn more about the character. You’re Welcome teaches us about Maui’s history and personality. 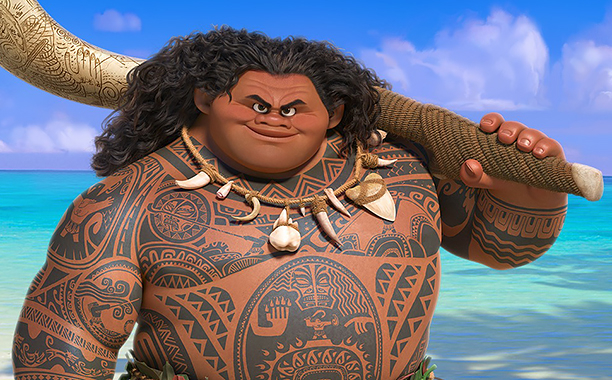 Shiny teaches us about the villain-like creature Moana and Maui are up against. And, How Far I’ll Go is all about how Moana feels about the island and her role on it. That’s all for today’s investigation/musical party! I hope you enjoyed learning about it! I sure had a fun time writing this post and I can’t wait to do more. Next Titling Your Blog Posts To Perfection! Thank you! Wow, those seem to be popular themes in movies, especially in Disney movies. I will definitely have to use those in a future installment of the series! 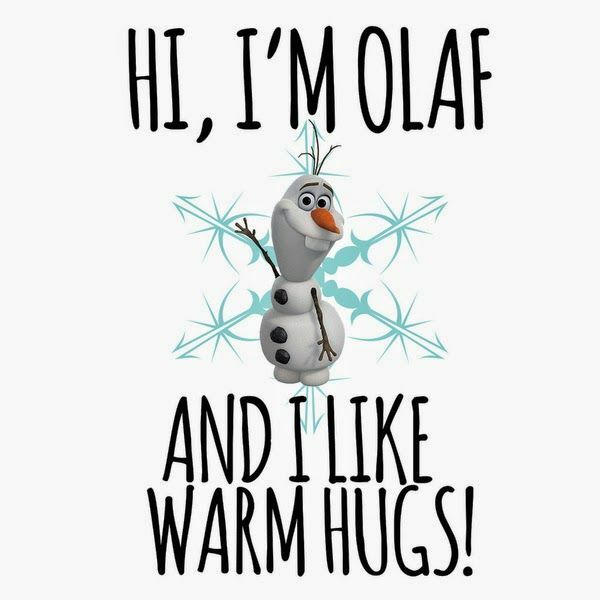 🙂 And yes, Olaf is hilarious!